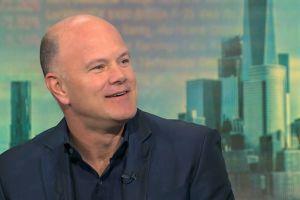 Former Goldman Sachs partner turned cryptocurrency investor Mike Novogratz grabbed attention with his recent claim about Litecoin that divided the crypto community this week. The former hedge fund manager compared Litecoin, which is the 4th largest cryptocurrency by market capitalization, to silver and Bitcoin to gold, concluding that, “Silver is at least useful for industrial production,” and urging people to opt for Bitcoin rather than Litecoin, prompting speculations that Novogratz is shorting Litecoin and therefore is trying to push the price down. However, others pointed out that Litecoin is looking to offer a more varied amount of options compared to Bitcoin. “Also the Litecoin founder / lead dev says they'll be implementing MimbleWimble before Bitcoin so there's a reasonable anonymity value add there,” writes Richard Heart, founder of the Bitcoin Hex cryptocurrency. Then, there are those who accuse Charlie Lee of being a full-blown scammer. “Bizarre how few people see that Charlie is marketing snake oil and pushes shitcoinery. I go into detail about this. (P.S. I don't care that he dumped his LTC on bagholders),” writes Twitter user P. Miller, a self-proclaimed Bitcoin & Lightning enthusiast. “I’m no Litecoin fanboi but at the [end] it's a super old [proof of work altcoin] that has lasted through bear markets already. There's no seigniorage. 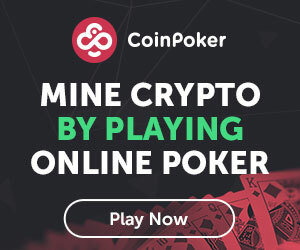 Miners risk annihilation. It is an important network with deep ties/uses in the Bitcoin dev community. Better own this than some [proof of stake] ProfessorCoin?” tweeted Su Zhu, CEO of fund manager Three Arrows Capital. Meanwhile, Novogratz is not the first investor to criticize Litecoin. Since then, Litecoin is up by more than 60% after it almost doubled in value in the Q1 this year.